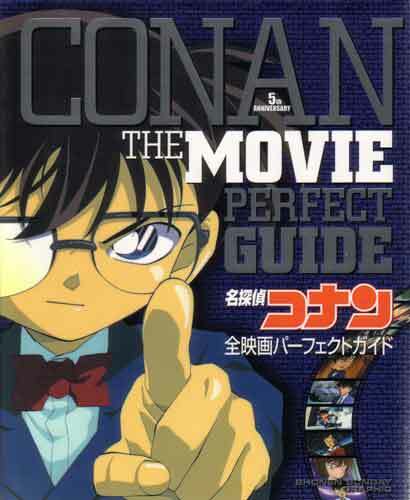 Guide to the first four Conan movies and with a preview of the 5th. Includes character designs, biographies, synopses, interviews and pictures of cells actually drawn by Aoyama. From a Kyoto bookstore in 2001.